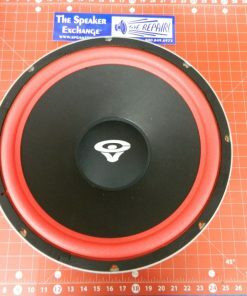 Special Order: Lead time is approximately 2 weeks. 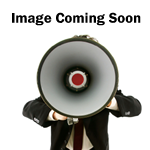 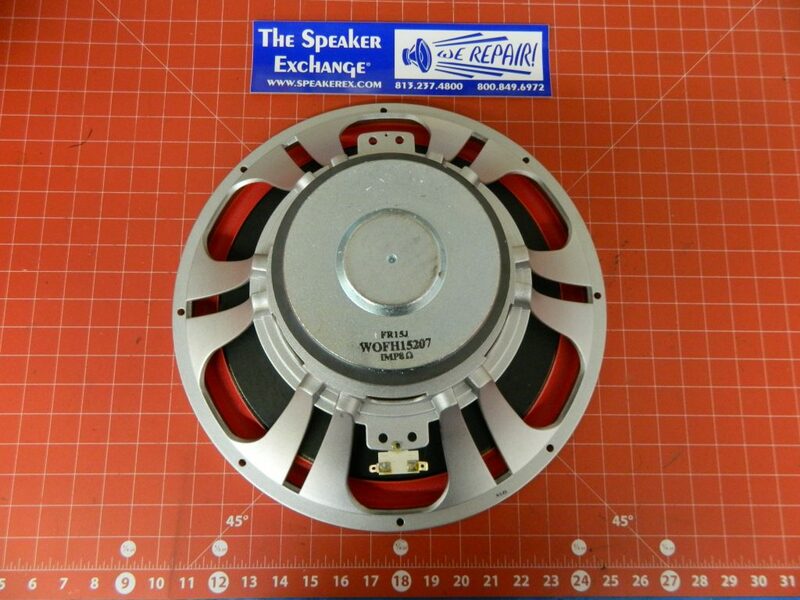 Brand New Genuine Cerwin Vega WOFH15207 model FR15J used in Cerwin Vega CLS215. 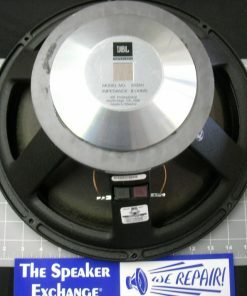 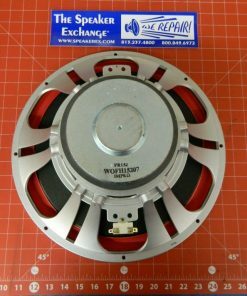 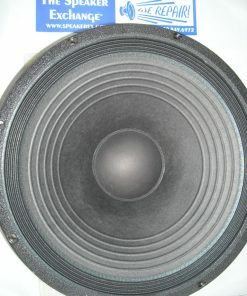 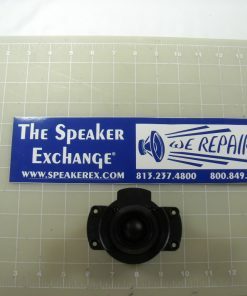 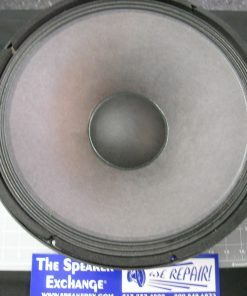 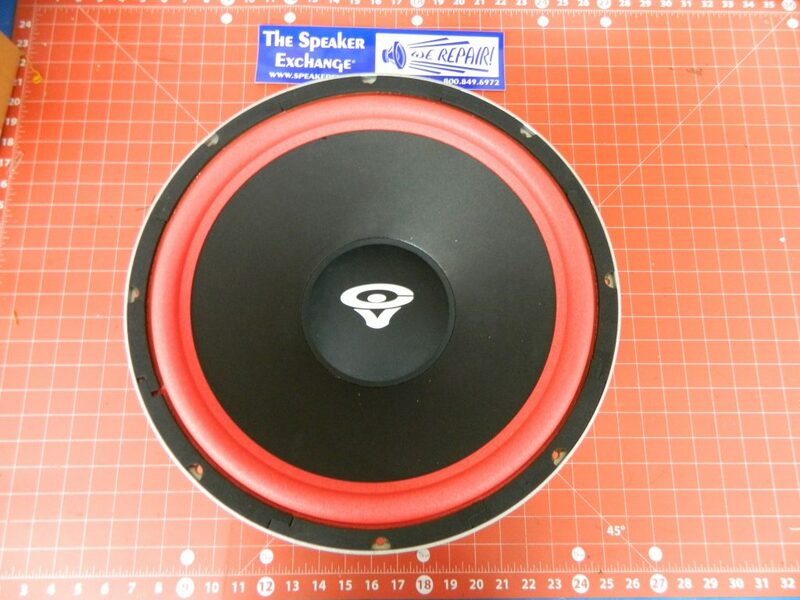 15″ woofer 8 ohm.